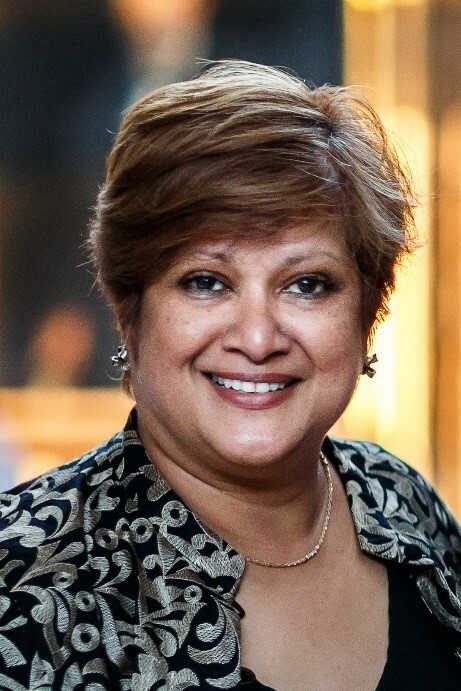 Dr Soraya Jones was the first CEO of Cambridge Wireless (CW), the leading UK premier cluster for the technology sector, growing the business to a membership of over 400 companies, and 20 Industry Special Interest Groups with three reputable international conferences. She stepped down as the CEO in 2015 to pursue other ventures including being an Entrepreneur-in-Residence at the St. John’s Innovation Centre for one year, and being board members/advisors/mentors to various organisations and start-ups. She is currently the Director of Communications and Partnerships at The Invested Investor at The Bradfield Centre, Cambridge, where she is also the Innovation Ambassador. Previously, she was also an Innovate UK Women in Innovation Ambassador, and a Board member of the Knowledge Transfer Network (KTN). Soraya has extensive experience and expertise in business development, marketing, conference development and delivery, education tech, and in the development of networks/clusters/partnerships to enable like-minded organisations to work together.